Breathtaking vistas, enticing rice terraces, rippling mountains and cultural kaleidoscope – North Vietnam is a treasure trove for travellers of discerning taste and preferences. 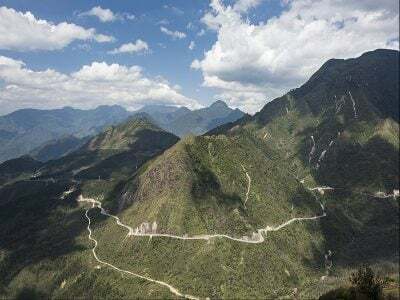 To let you experience the best of northern Vietnam, The Terrible Tour Guide has designed special travel packages that take you to the fascinating lands of Sapa, Ha Giang and Mu Cang Chai. Each of these places will enchant you with mystifying beauty and stark contrast, ensuring the most exhilarating travel experience. 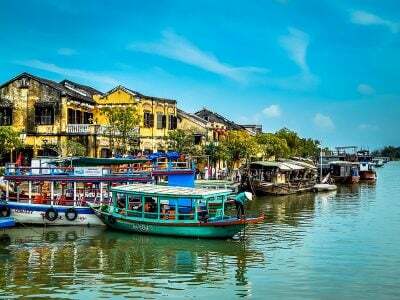 Come; embark on a blissful North Vietnam tour for memories that you will cherish forever. 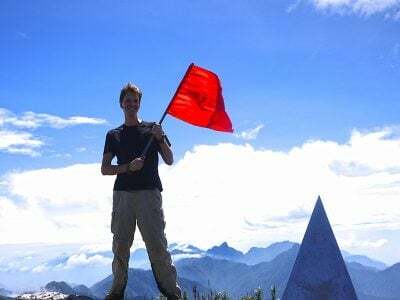 If you are a true adventure lover or want to have a piece of nature’s magnificent beauty, escape on a delightful Sapa tour with us. The quaint town of Sapa stands atop a deep valley of picturesque rice terraces – a key highlight of North Vietnam. The stunning beauty of Mother Nature will engulf your senses as you watch the white-water river gushing among the paddy fields, with meandering roads running down the valley and the majestic Mount Fansipan crowning the backdrop with pride. Go trekking or hiking on the hills, wandering through the rice terraces, living in a Sapa Homestay and bathing in the waterfalls. 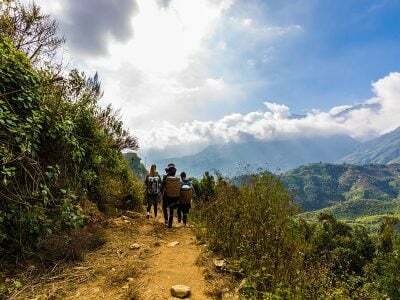 Take a memorable cable car journey to conquer the highest peak of Mount Fansipan or escape on a mountain biking experience to unravel the hidden corners of Sapa. Book our Sapa tour today and indulge in sheer fun, thrill and recreation. To experience the best of spectacular scenery and rugged landscapes of North Vietnam, you must take our Ha Giang tours. The place is an outstanding setting of granite outcrops and limestone pinnacles, adding to its unique charm. 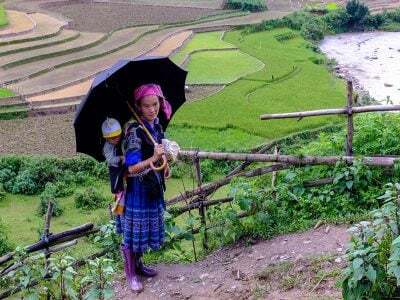 Some of the fabulous places that we cover on our Ha Giang tours are Tha Thon, The Quan Ba Pass, Hmong King Palace, Lung Cu and through the weaving paths of Ma Pi Leng Pass. 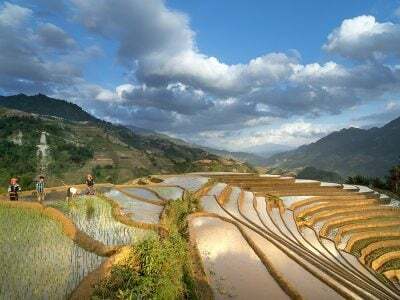 The picturesque land of Mu Cang Chai attracts travellers from around the world, offering a gamut of surprises tucked in its cascading paddy terraces, exotic villages and warm hospitality. Do not miss visiting La Pan Tan, Che Cu Nha, De Xu Phinh and Tu Le, some of the finest tourist attractions in Mu Cang Chai. To book our Vietnam tour packages, contact our travel representatives today.